No doubt your trip to Iceland will be packed full of adventure! 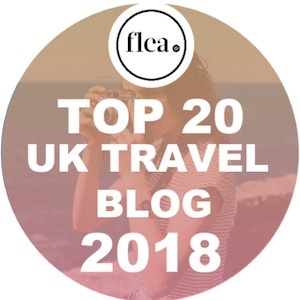 But after spending your days exploring the country’s dramatic waterfalls, geothermal valleys, geysers, lava fields, and maybe even spotting the aurora borealis, where would you choose to get the best rest before doing it all over again? Hopefully, one of the coolest hotels in Iceland! So let’s kick off by taking a look at the most unique hotels in Reykjavik, Iceland’s capital. 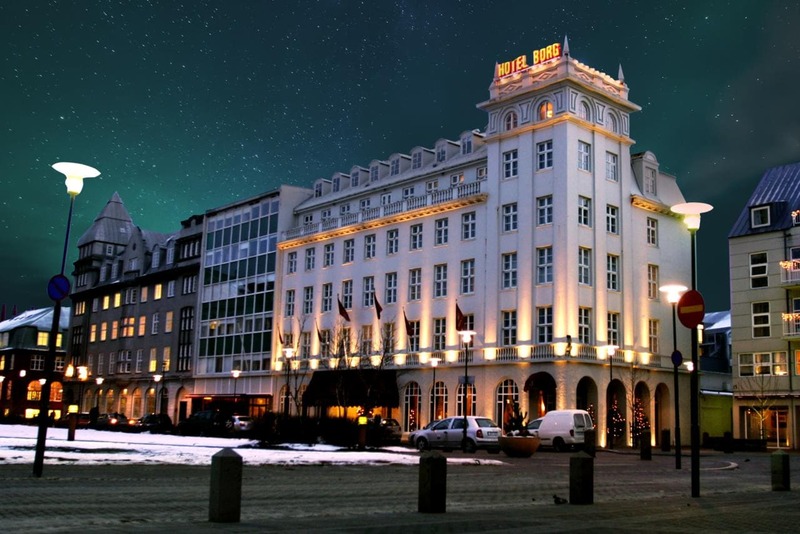 The elegant art deco Hotel Borg is easily one of the best hotels in Reykjavik. It overlooks the beautiful square of Austurvöllur, right in the heart of the city centre, and is close to the city’s restaurants, shops, and art galleries. 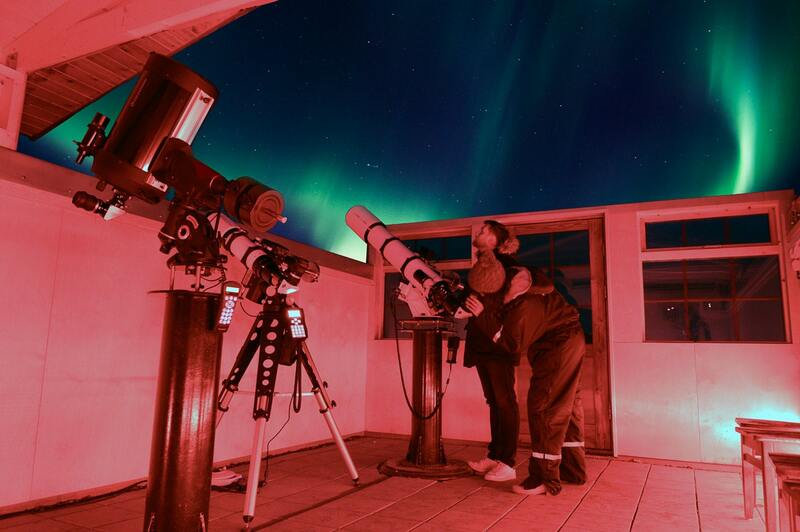 If you’re looking for things to do, you can book one of the hotel’s unique holiday packages to see the northern lights or visit sights including Gullfoss waterfall and Thingvellir National Park. If you’re planning a trip with little ones, find out more about visiting The Blue Lagoon with kids. 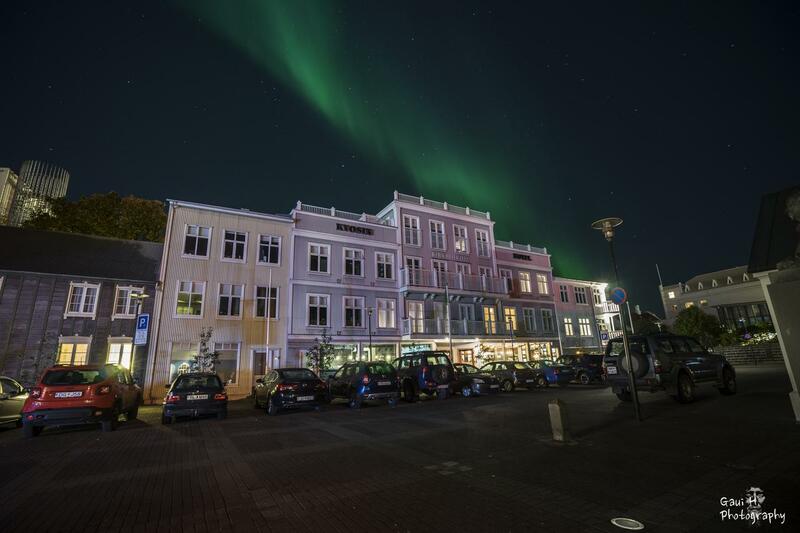 Dating back to 1990, the small and charming Kvosin Downtown Hotel offers brilliant views of Reykjavik Cathedral and the Icelandic Parliament. 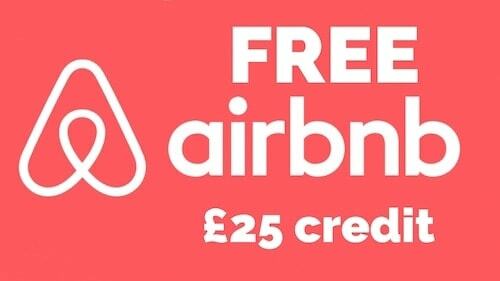 All 24 rooms have spacious living areas and stylish Scandinavian décor. The hotel is also home to Bergsson Restaurant and Klaustur Wine Bar, perfect for nights when you don’t fancy venturing far from the comfort of your bedroom. 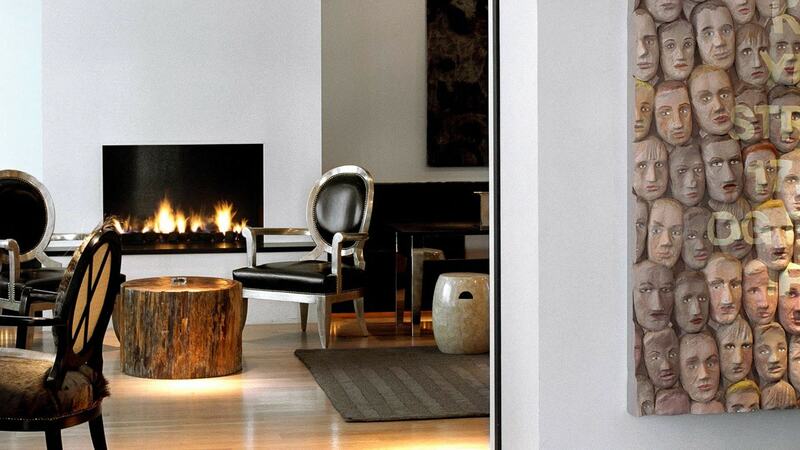 101 Hotel is one of the best boutique hotels in Reykjavik. 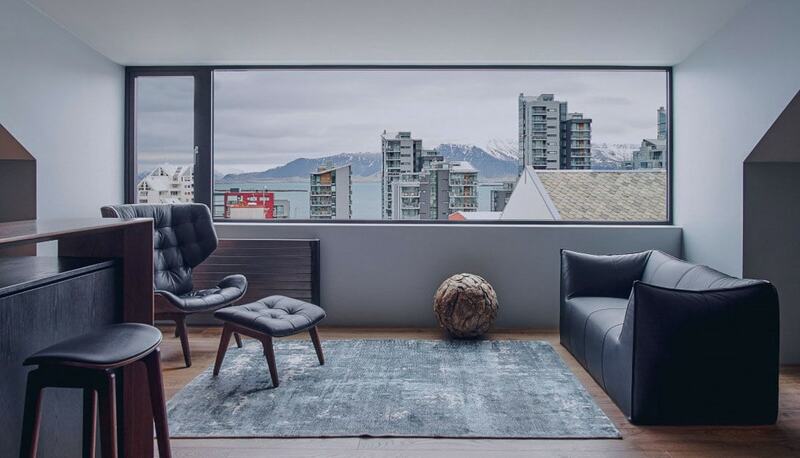 The unique hotel has a sleek and modern interior, along with an Icelandic contemporary art collection. Also part of the hotel is Kitchen & Wine, a trendy restaurant that serves traditional Icelandic and international cuisine. It also features special menus for both happy hour and brunch. ION City Hotel is the second project by the ION hotel chain. The boutique option offers sleek and comfortable rooms, and when it comes to unique hotels, it’s pretty cool to find Icelandic lava stones as part of the decor! If you don’t fancy venturing far, check out Sumac restaurant, which serves an exciting mix of Icelandic, Lebanese and Moroccan dishes. 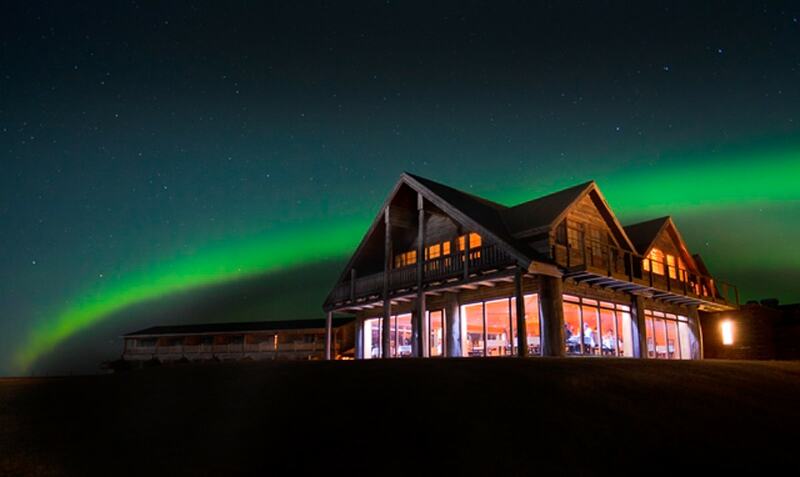 ION Adventure is one of the coolest hotels in Iceland. Located on Iceland’s Ring road, in UNESCO-listed Thingvellir National Park, it overlooks some of the island’s most intriguing landscapes. 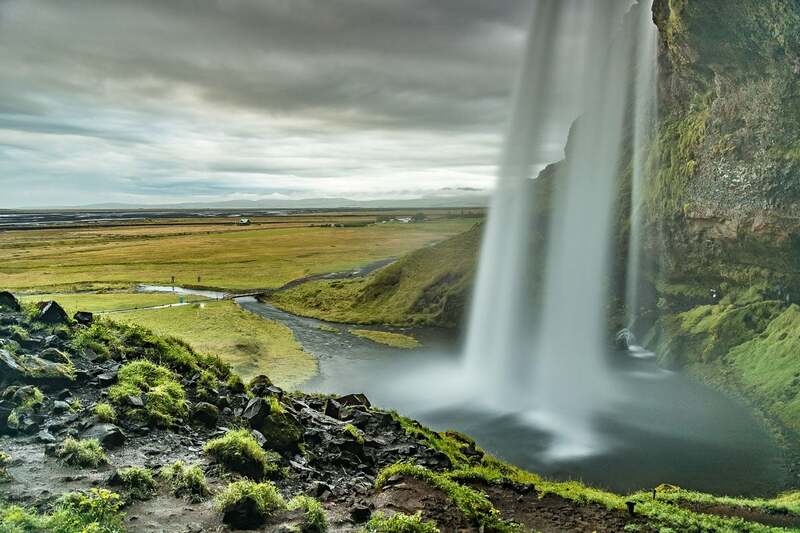 If you want to explore some of the main sights, the hotel organises daily Golden Circle tours, which take you to the geysers and Gullfoss waterfall. After an adventurous day trip, it’ll be a pleasure to return to the hotel’s sleek interiors, which feature references from its natural surroundings (including driftwood sculptures and wooden floors). If you’re looking for the ultimate in relaxation, the spa offers a range of treatments including massages using Icelandic herbs. Oh and making it even more unique, the ION Adventure hotel has its own geothermal outdoor swimming pool. Just imagine lazing in there as the Aurora Borealis dance through the sky! Ever been greeted by a giant polar bear when you’ve checked into a hotel? At Hotel Ranga, 3m tall polar bear Hrammur is waiting in the lobby, ready to welcome new guests! The 52-room luxury countryside hotel is one of the best hotels in Iceland. It offers rooms and suites, each individually decorated and themed after the continents. 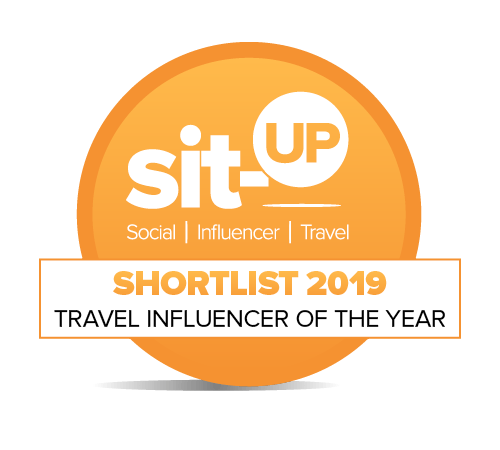 It also features an acclaimed riverside restaurant, a games room, a stargazing observatory, and the best bit – three stunning outdoor hot tubs, all heated by geothermal water! 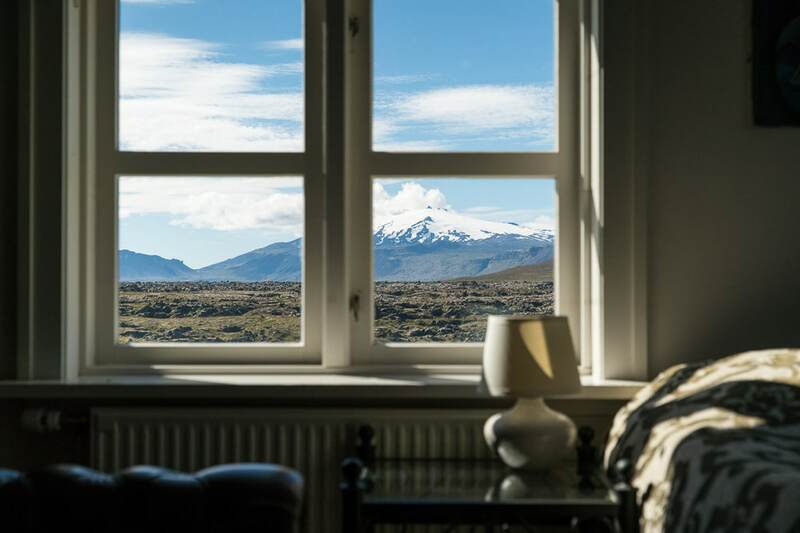 Hotel Ranga is the ideal base to explores some of South Iceland’s top sights, including the Golden Circle and the Glacier Lagoon. Oh and another unique thing about this hotel? It offers wake-up calls when the northern lights appear! Say hello to one of Iceland’s smallest hotels! Volcano Hotel is a country hotel located in the southernmost part of Iceland. 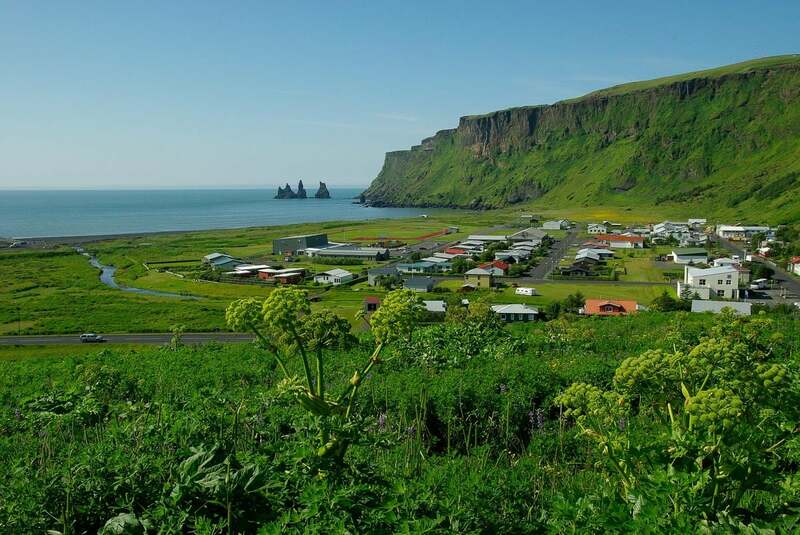 It’s not far from the main ring road, and a 15-minute drive away from Vik – famous for its black sand beaches and basalt columns spiking out of the ocean. Look up and you’ll see Katla – an epic glacier volcano (hence the name!) 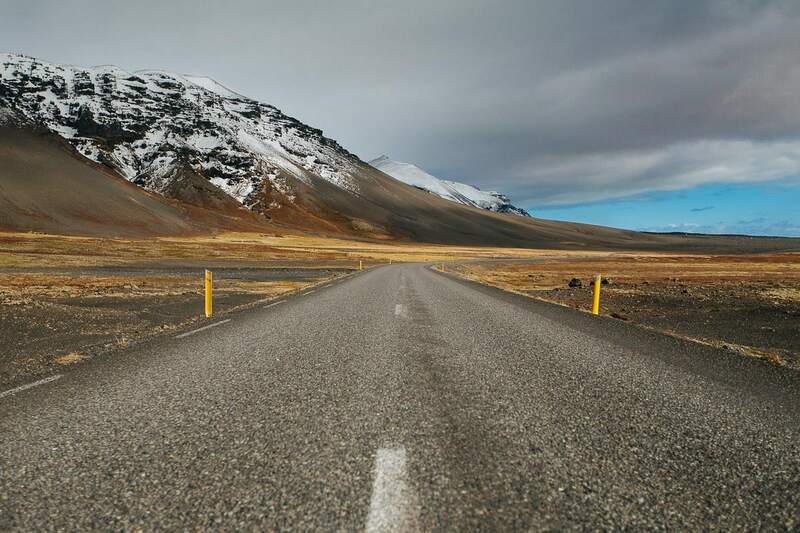 It’s pretty barren in this part of Iceland, but if you want to get away from it all, it’s a great option. It’s worth noting that the hotel doesn’t have a restaurant, but the owners will happily recommend restaurants nearby depending on what you fancy eating. Hotel Búdir, located in the west of the country, is one of the most unique hotels in Iceland. Each room in this boutique hotel features glacier, lava fields or sea views. 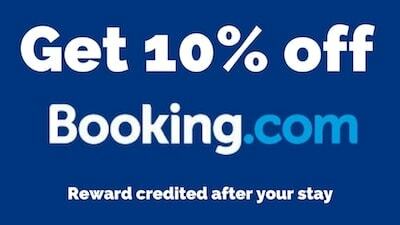 Foodies will love it here. In fact, the restaurant is renowned for its gourmet fish and lamb dishes, as well as delicious desserts. 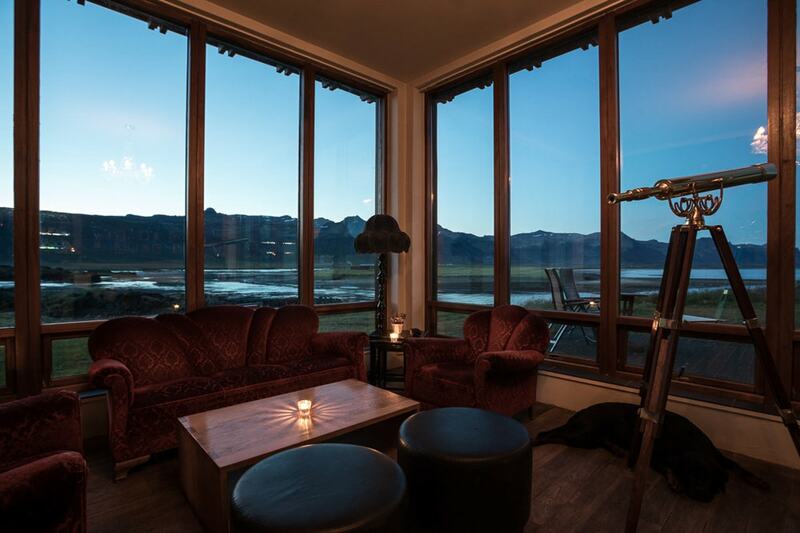 The hotel offers multiple activities on Snæfellsnes peninsula, including helicopter flights, fishing, whale watching, and tours to Snæfellsnes National Park. Why is Hotel Húsafell one of the most unique hotels in Iceland? Because it’s self-sustainable and powered by hot springs! How amazing is that? If you’re hoping to see the northern lights, you’ll be excited to hear there are regular sightings here. Oh, and there are hot tubs. Winter in Iceland can be bitter, but what better way to warm up than in a hot tub?! 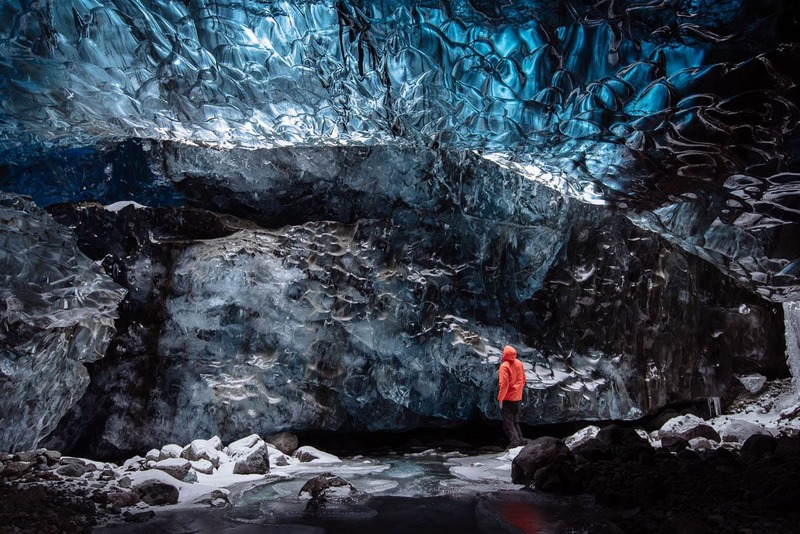 It’s a great base for exploring the west of Iceland, including the county’s largest lava cave and Europe’s third largest glacier. It’s also home to hiking trails, cyclin routes, horse riding as well as golf. 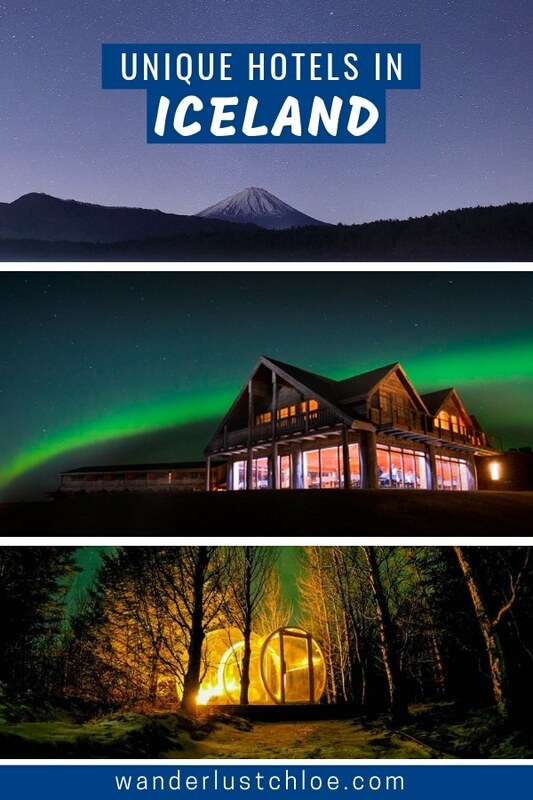 Imagine sleeping under the stars, watching the northern lights from your bed, and getting closer to nature than ever. That’s what it’s like when you stay at Iceland’s unique bubble hotel. 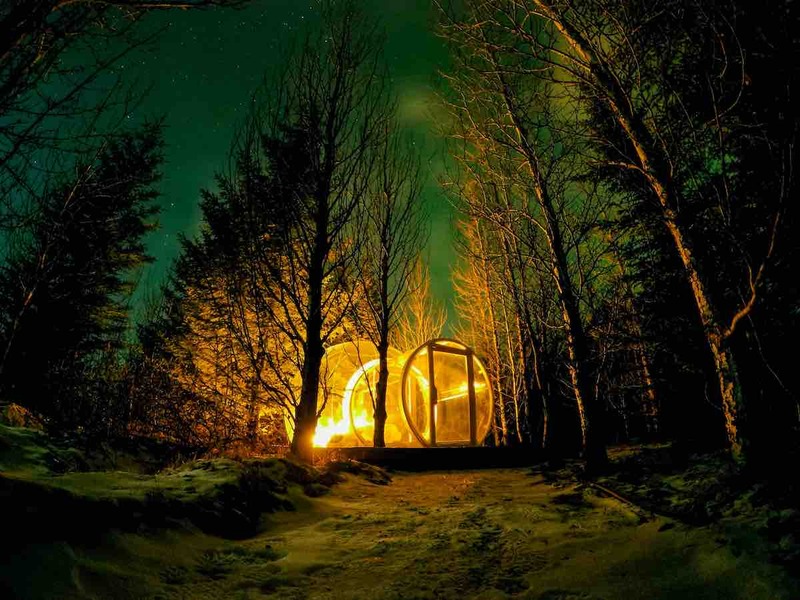 These unique transparent pods are cosy in winter, with their own special heating systems. Then in the summer, it’s the perfect place to spot nature from, all while enjoying the midnight sun. 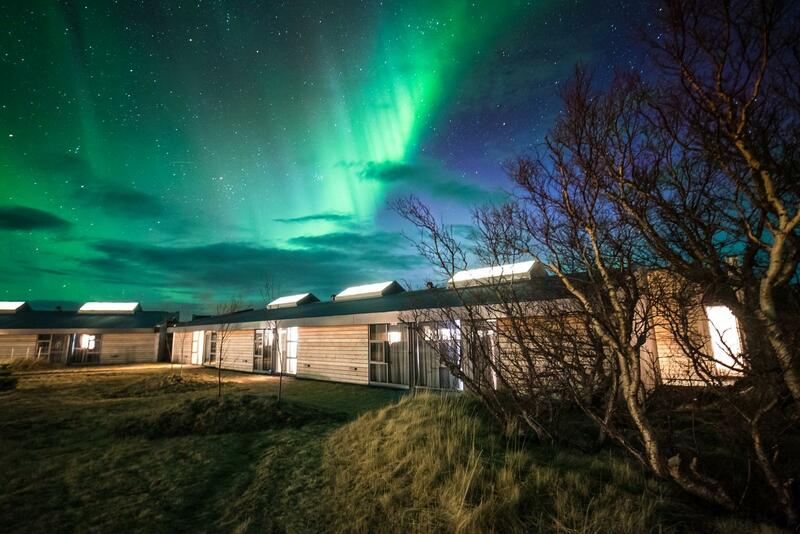 The only way to stay at Iceland’s Five Million Star Hotel is by booking a special tour, which you can find out more about here. 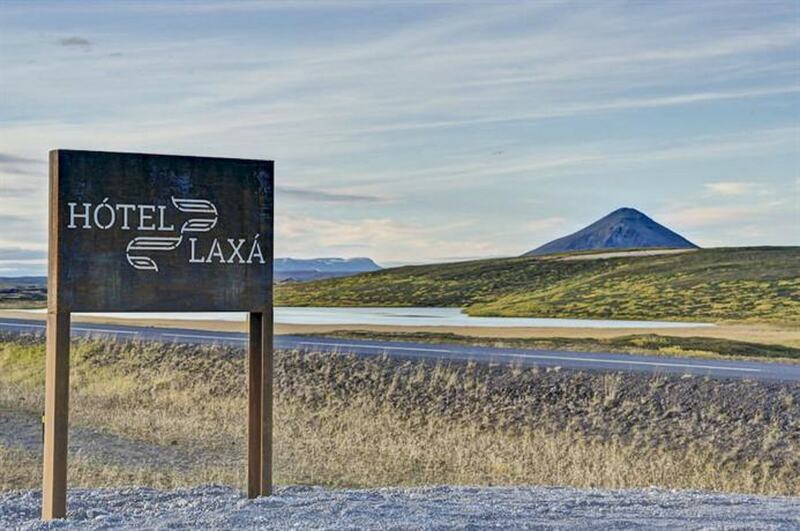 Hótel Laxá is the perfect countryside adventure hotel in Northern Iceland. Winter or Summer, you can always find something to do around Mývatn. There’s whale watching, natural springs as well as great hiking routes through the scenic surroundings. If you’re a foodie, you’ll be happy to hear Eldey restaurant offers a real taste of ‘local’. Enjoy a menu showing off the cuisine of Mývatn, and you’ll get a well rounded introduction to the area.